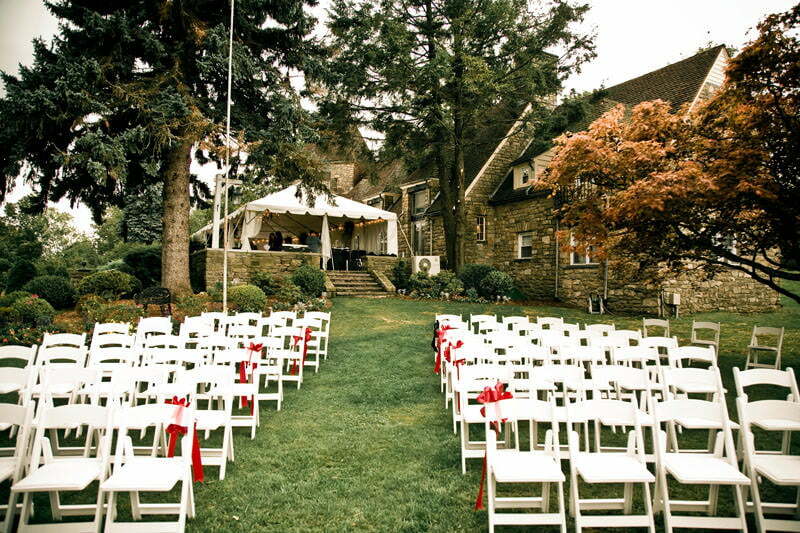 When it comes to romantic Pennsylvania wedding venues, no place compares to the French Manor Inn and Spa. 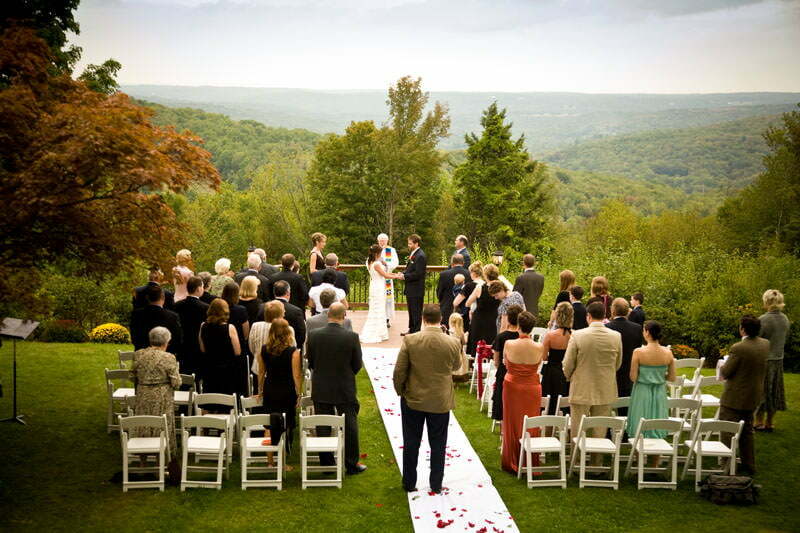 Nestled atop Huckleberry Mountain in Newfoundland, PA, our enchanting stone chateau offers brides and grooms the ideal setting for their special day. Our grounds at the inn offer unparalleled views, an inviting ambiance, and luxury accommodations for you and your guests. 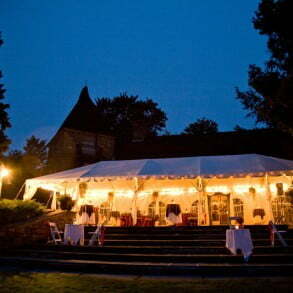 Our knowledgeable staff is eager to assist you with planning your Pocono wedding down to the smallest detail. Another great thing about having your reception at The Manor is that we will not host any other weddings on your special day. 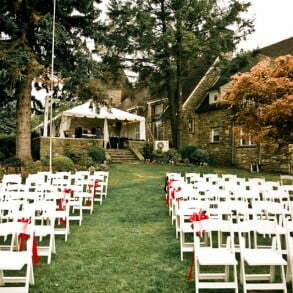 Here’s what sets us apart from other Poconos wedding venues! If you are planning a wedding with more than 50 guests, be sure to request our Full Wedding Information. We also offer a romantic Elopement Package for more intimate gatherings (2-8 persons). Click Here to View More Wedding Photos. The moment that you say “I Do” is a moment that you will cherish forever. 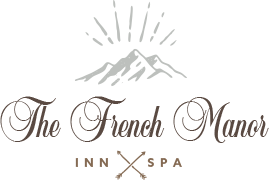 Come celebrate with all your family and friends at the French Manor Inn! May through the end of October, we have a minimum requirement of 50 guests for an afternoon event. Evening events require a minimum of 100 persons and all 19 accommodations to be reserved by your wedding guests. This allows us to focus every detail on your wedding day. 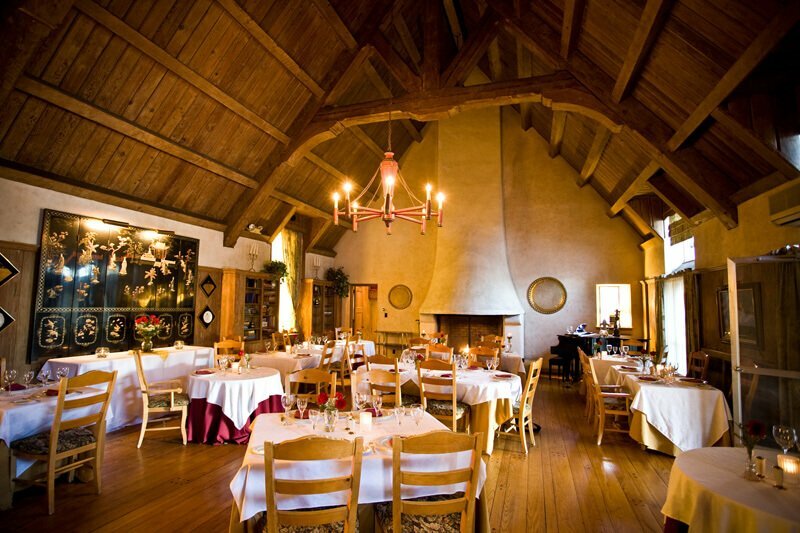 The elegant dining room at the Manor will seat up to 75 people. We have also hosted many receptions (with as many as 150 guests), using our dining room, adjoining stone terrace, and lawns. 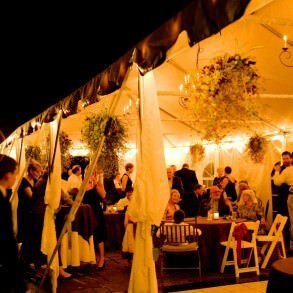 Tenting our lawn area provides a lovely setting for larger receptions. Genevieve and Bridget, our wedding coordinators, are always available to meet with you to customize your wedding day. To schedule a site visit or to request a proposal, please call 1-877-720-6095. 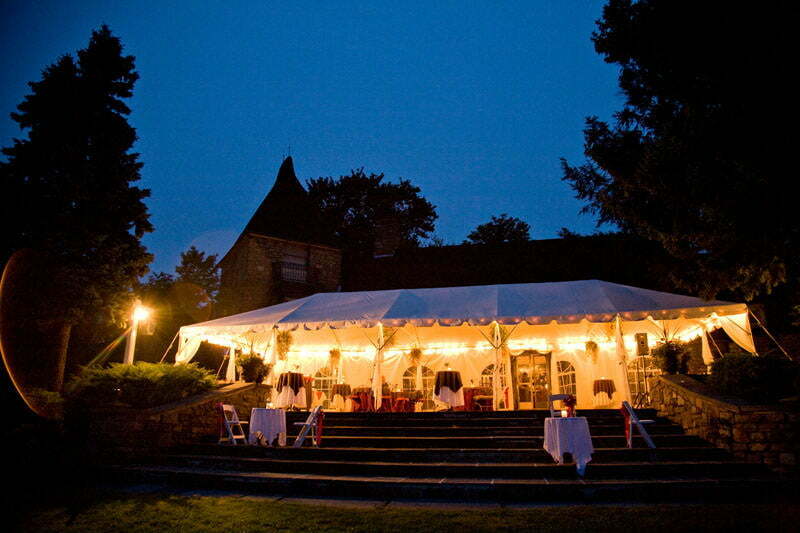 You may enjoy exclusive use of The French Manor’s dining room, terrace, and grounds for a 5-hour reception plus a 1/2 hour ceremony. We will set up your ceremony in the location of your choice. 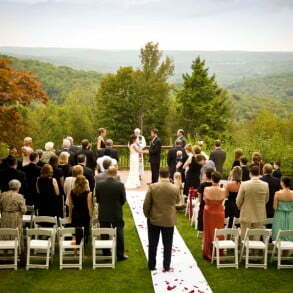 The Terrace steps offer spectacular views and stunning mountain backdrops. Another popular ceremony site is located on the lawn area by a lovely Maple tree – which provides ample shade and vibrant foliage color. These custom cards are perfect for couples who are planning their wedding a year or so in advance and inviting guests from outside the Pocono area. The card provides information on discounted room rates just for your wedding guests. There are also instructions on how to make a room reservation at The French Manor. Each and every detail is important to us! Text fonts, borders and other embellishments are custom designed just for you. We also have a wonderful selection of hors d’oeuvres and entrees to help you create that perfect menu for your guests. Say “Yes” to The French Manor! 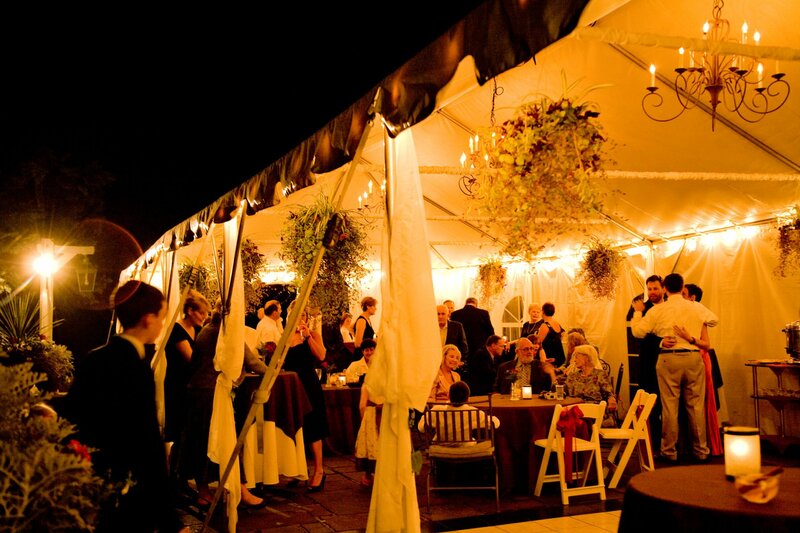 Our staff is dedicated to ensuring that your wedding day is as perfect as you imagine it could be. Each of our luxurious rooms and suites offer the ideal accommodations for your stay and feature top-notch amenities. 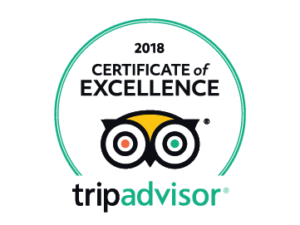 No matter which of our lodging options you choose, you will be met with the best! 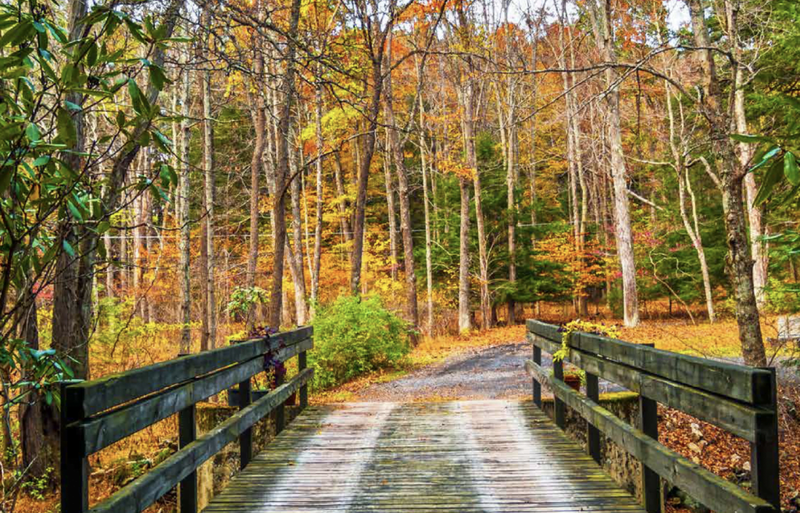 Your guests will love spending time together and enjoying all of the fun activities in the Poconos. 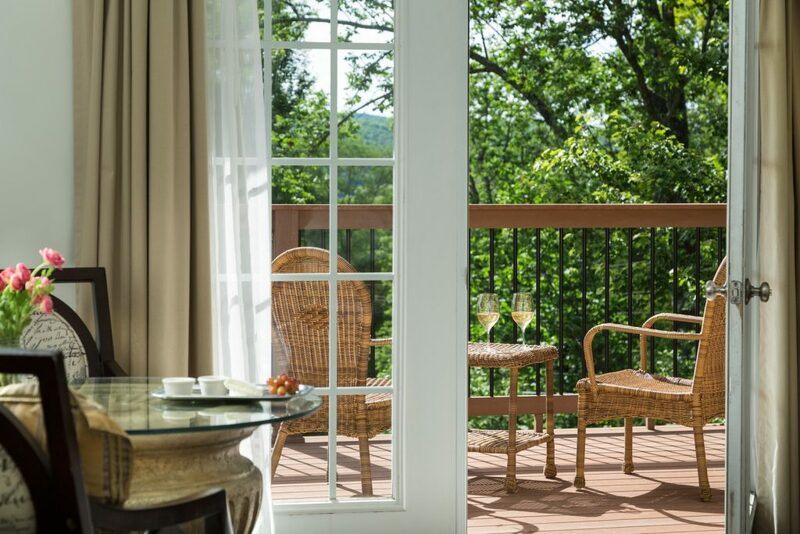 On-site amenities include our elegant dining room, hiking trails, premium Le Spa Forêt services, and so much more. So what are you waiting for? 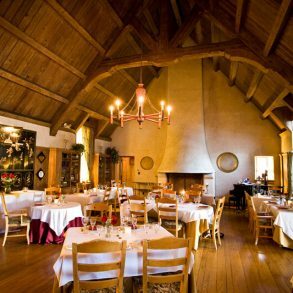 Check our availability and start planning the fairytale wedding of your dreams at The French Manor. We can’t wait to help you tie the knot! Subscribe to our newsletter to learn more about upcoming events and specials going on in the surrounding area. 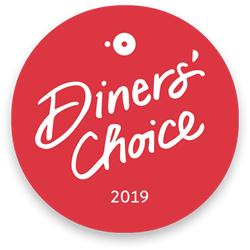 © Copyright 2019 the French Manor Inn & Spa. All Rights Reserved. Bed and Breakfast Website Design and Hotel Marketing by Q4Launch.